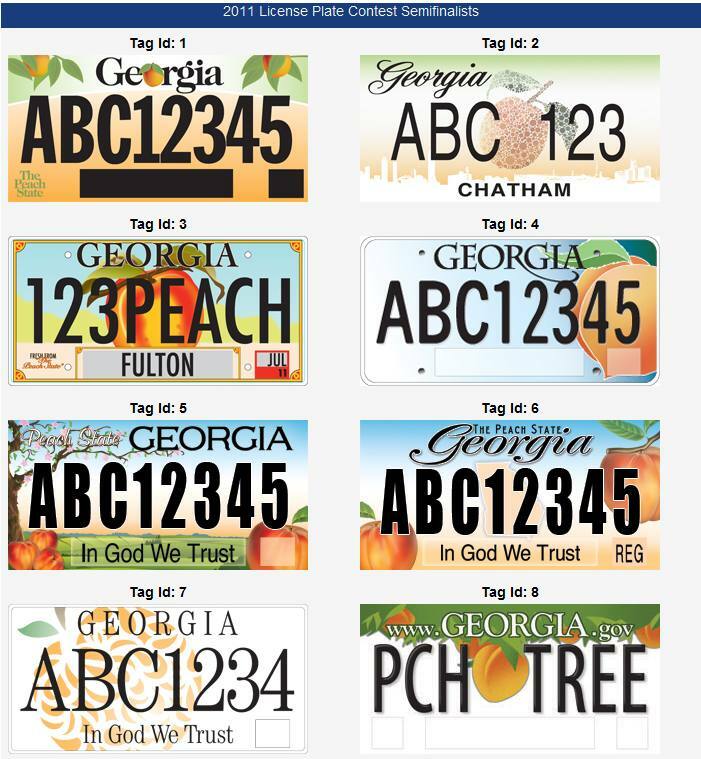 OK, so this possibly falls into the category of “what else is new,” but Georgia has some real nutjobs occupying corner offices up around the Capitol. Gov. 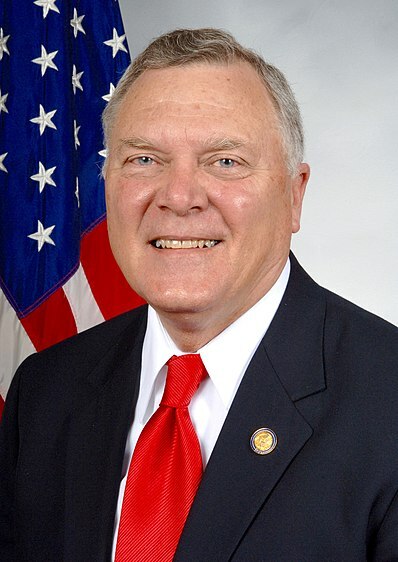 Nathan Deal, while still a corrupt congressman before becoming a disquietingly astute governor, tested the “birther” bandwagon, suggesting in interviews and speeches that President Barak Obama – who birth certificates and recollections of impartial people who were there at the time indicates was born in Honolulu, Hawaii, one of the United States of America – might not be American by virtue of not having been born in Honolulu, Hawaii, despite all evidence to the contrary. Several Georgia legislators last session introduced the Presidential Eligibility Assurance Act to the General Assembly last year, which – graciously – didn’t go far, and ultimately sent supporters scurrying from its nutter-ness like rats from a sinking barge of dog food. Georgia Secretary of State Brian Kemp loves him some birther nutters. To borrow an abbreviation, WTF? Is that where we are now as a state? We’ve devolved to the point of ordering the president to come on down here to Atlanta and appear before a deputy chief administrative law judge who’s evidently siding with a crazed dentist over the White House? Suffice to say, President Obama did not attend last week’s hearing. Neither did his attorneys, nor anyone from the state’s Democratic Party. The hearing was boycotted, and a bench, taped with sheets of printer paper reading “RESERVED FOR DEFENDANT” sat vacant. Ultimately, Secretary Kemp will have to decide whether or not President Obama, who has served as president these past four years and is seeking reelection to serve four more, and who, according to every official document anyone can find, was born in Hawaii, will appear on Georgia’s primary ballot. A moot point, given that the president is evidently running unopposed in Georgia, and even if he wasn’t, no one of note seems inclined to run against him for the state’s Democratic nomination. I hope the good secretary will decide not to humiliate himself – and us – any further with this nuttery. And I also hope that, next time we start electing statewide office holders such as himself, we’ll remember the embarrassment he brought upon us. Look, I’ll be the last guy who takes up for Gov. Nathan Deal. Really, it’s leaving a bad taste in my mouth. But, I’ve got to do this. I’m just going to lay back, and think of England. That may be. But not because of Troy Davis. History lesson ahead. You’ve been warned. Once upon a time, there was a state. We’ll call it Georgia, but that’s what most everyone else calls it. And once upon a time in the state of Georgia, there was only one real political party. That party didn’t care for black people. So, to make sure that black people didn’t have the opportunity to have a voice in the affairs of the state, the Democrats conceived of the “white primary,” in which only white people could vote. This was OK, the United States Supreme Court said (though about nine years later, they changed their minds). 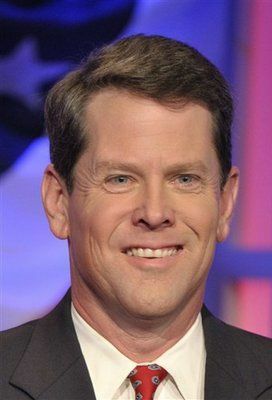 Former Georgia Gov. Eugene Talmadge, who was partial to the white primaries. When he died before taking office for a fourth term, his son, Herman, assumed office. Because that's how we do things down here in Georgia. To make sure no one person gained too much power, the Democrats devised a way of structuring government that meant that, while the governor was the head of state and technically the chief executive, the power of government was shared among the members of his cabinet, which were elected independently of the governor. So – while on a federal level, the president gets to nominate his attorney general, secretary of state, secretary of agriculture, etc. – in Georgia, all those people are elected. We elect a commissioner of agriculture, a labor commissioner, a state schools superintendent, an attorney general and a secretary of state, among others. Also, the power of the governor was further limited by splitting traditionally executive power among a number of politically appointed boards. The governor doesn’t decide which roads get paved; that’s decided by the board of the Georgia Department of Transportation. The governor’s authority over the state’s judiciary is similarly limited. In some states, the governor can commute the sentence of death row inmates wholesale; the governor of Indiana did that just a few years ago. In Georgia, however, the governor simply doesn’t have that kind of power. Now, over the years, the power of the Democrats has waned and the Republican Party – Gov. Deal’s party – has become resurgent. The last governor, Sonny Perdue, was the first Republican elected to the governor’s mansion since Reconstruction. The Republicans also control both houses of the General Assembly, though friction there runs deep nonetheless. Republicans have tried to replace their own Speaker of the House and have clipped the power of the Lieutenant Governor, who presides over the Senate just as the vice president does at the federal level, taking away his influence over legislation and committee assignments. Georgia Gov. Nathan Deal, who doesn't have the power to grant clemency to death row inmates. So, we’re right back where we began with a one party system. And, for all intents and purposes, because that one party is the Republican Party, we’re also faced with what are essentially white primaries. Last night, it came down to only three entities that could stop Troy Davis’ execution. The Georgia Board of Pardons and Paroled – stacked with political appointees who are sympathetic toward law enforcement and prosecutors but not so much felons – heard Davis’ appeal Monday. Worth noting, perhaps, is the fact that they cut off Davis’ defense team, and allotted the prosecution more time to present their case. They denied clemency for Davis and unceremoniously said they would not reconsider their decision. There was then the Georgia Supreme Court, but they bowed out pretty early and denied his appeals. Last was the United States Supreme Court. The appeal was handed to Justice Clarence Thomas – a black man from Georgia who hates to be reminded of either – and he led the discussion at the court. A temporary stay was granted while the Court deliberated. The late Troy Davis. If the phone on the wall next to the gurney rang and it was the governor on the line, he probably had a wrong number. Ultimately, the Court denied the appeal and, by 11:08 p.m., Troy Davis was dead. We all kept praying that the phone on the wall near the gurney would ring. But if it did, and it was the governor on the line, he probably just dialed a wrong number. There. I stood up for Nathan Deal. Don’t look at me. And please, just leave the money on the dresser. I’m going to take a shower.